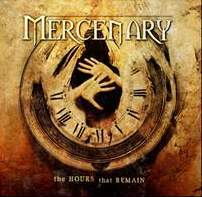 Mercenary is a six-piece metal band from Denmark that combines both power metal and melodic death metal genres, and in their earlier work thrash metal; however, they are simply "tagged" as a melodic death metal band by many. The band was formed in 1991. They have released a total of four albums. 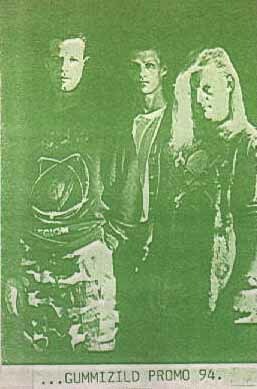 Mercenary was formed in Aalborg, Denmark, in 1991. 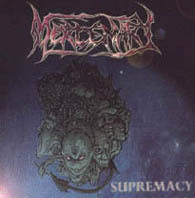 After the release of two demos, they were able to sign with Black Day Records, and released a four-song EP, Supremacy (1996). 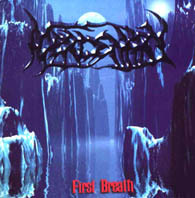 In 1997, they were signed to the Danish label Serious Entertainment, and in 1998 they released their full-length debut, First Breath. In 2002, the band decided to expand their sound with the addition of vocalist Mikkel Sandager, as well as his brother Morten, who introduced keyboards into their songs. This new line-up added new dimensions to their sound, blending more melody into their more aggressive heaviness. 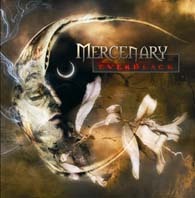 Mercenary's fame increased that year with their slot on the ProgPower music festival in the United States, as well as with the release of their sophomore effort, Everblack. It was after this that the band fired drummer Rasmus Jacobsen, thinking invested too little time into Mercenary and too much into other projects. During this time, guitarist Signar Petersen also left the band, due to personal reasons. Two old friends of Kral’s (drummer Mike Park Nielson and Martin Buus Pedersen) would soon fill in the two spots, and with this new lineup, Mercenary were signed to Century Media Records. 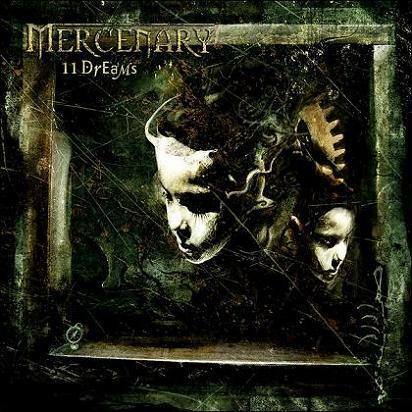 In 2004, Mercenary released their third full-length, 11 Dreams. This proved to be their most commercially successful album, earning much international attention from fans and critics alike. 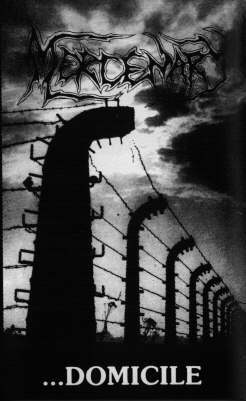 It was at the end of March of 2006 that the band announced that Kral left the band. Mikkel Sandager said in a recent interview that Kral’s departure was due to "being away from his family and...trying to make it with the band for 15 years." 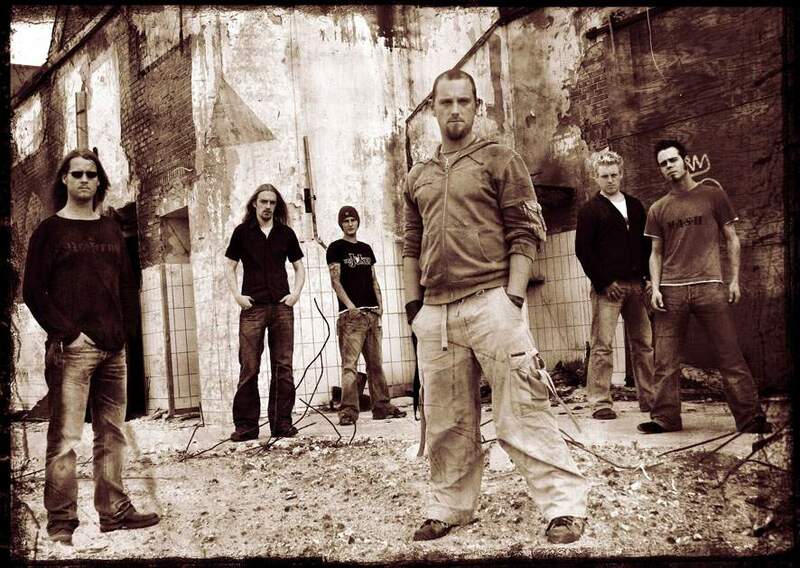 The band went about writing and recording their fourth full-length (The Hours That Remain) as a five-piece, with Mikkel Sandager performing all vocals, and the album's producer Jacob Hansen handling bass duties. On April 7, 2006 the band finished the recording at Jacob Hansens Studios. Shortly after this, the band managed to snag bassist/vocalist René Pedersen to fill in the void left by Kral.